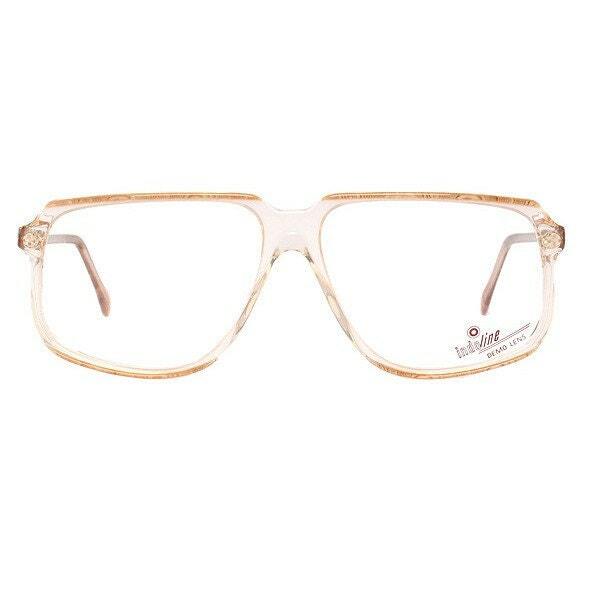 Vintage brown transparent Cazal style glasses. These copper brown transparent vintage eyeglasses are new-old-stock frames made in Spain by INDO optical and in excellent condition. Nice frames at a fair price. Nice people to deal with. Thanks!